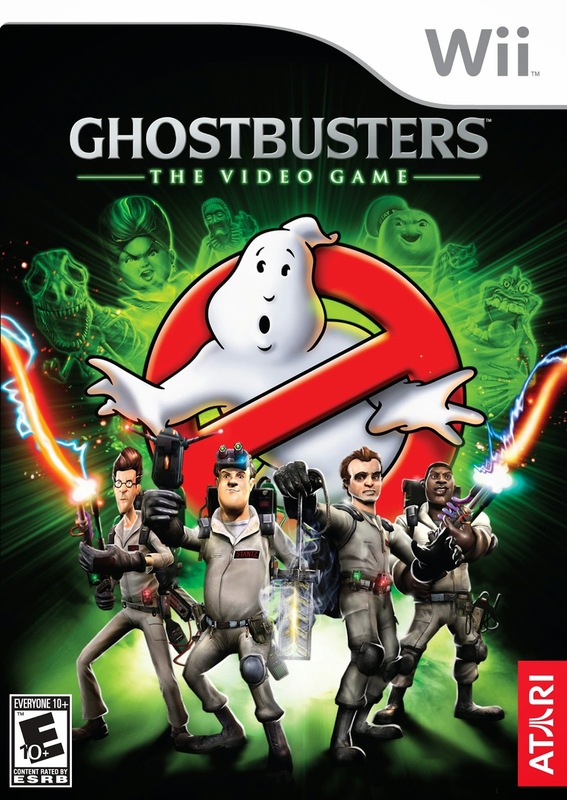 Ghostbusters (1984) is a supernatural comedy movie directed and produced by Ivan Reitman and written by Dan Aykroyd and Harold Ramis. 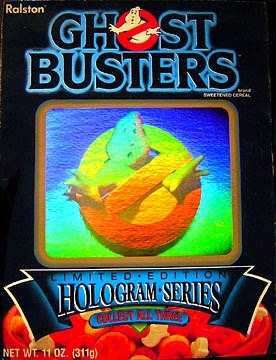 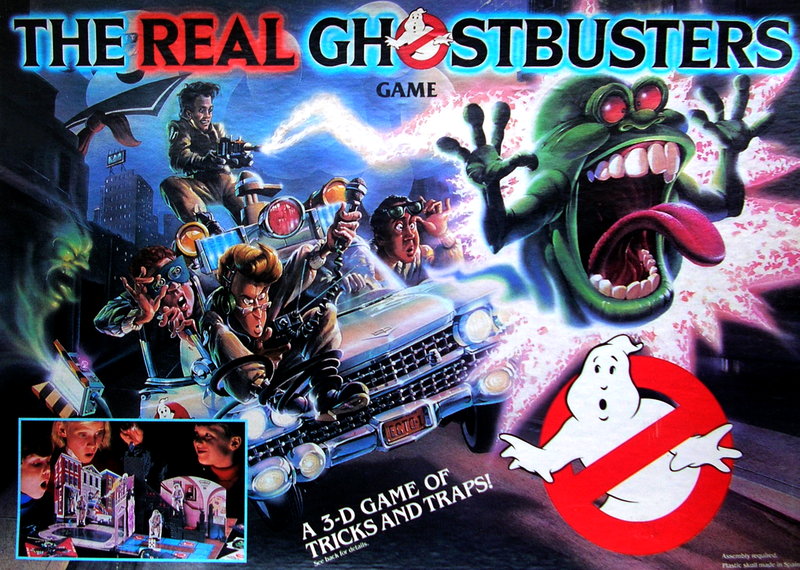 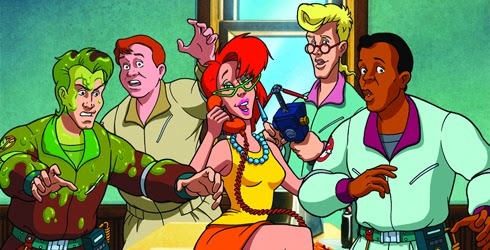 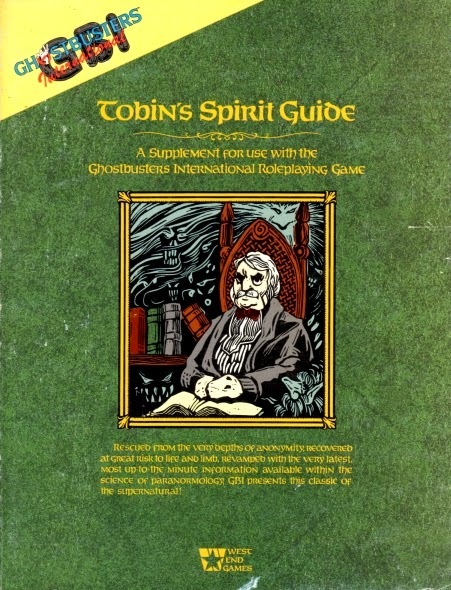 Ghostbusters grossed $295 million worldwide, It was nominated for two Oscars at the 57th Academy Awards for Best Visual Effects and Best Original Song (for the eponymous theme song).The film launched the Ghostbusters media franchise, which includes a 1989 sequel, Ghostbusters II; two animated television series, The Real Ghostbusters and Extreme Ghostbusters; and several video games. 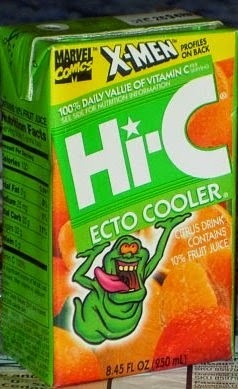 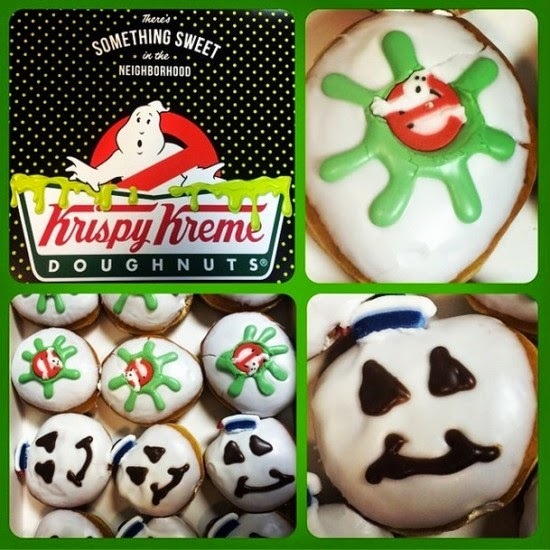 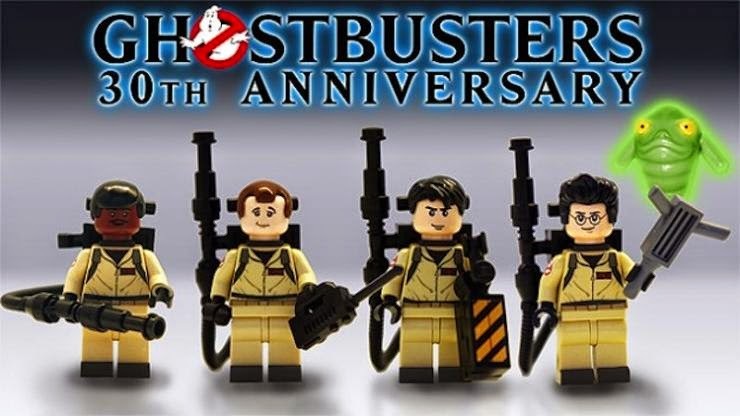 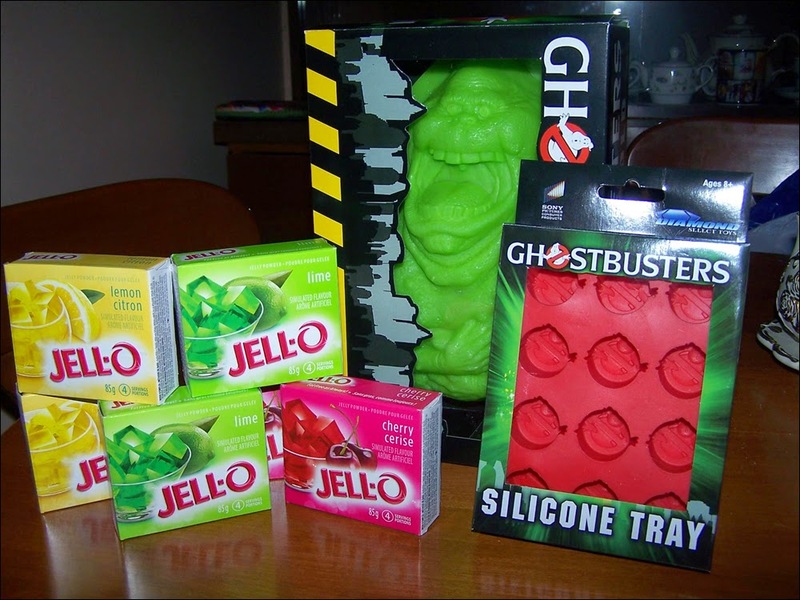 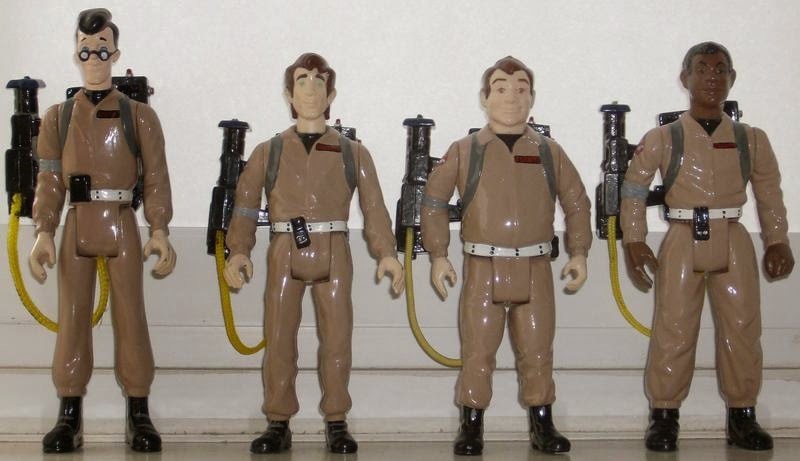 Here are "10 Awesome Ghostbusters Items".